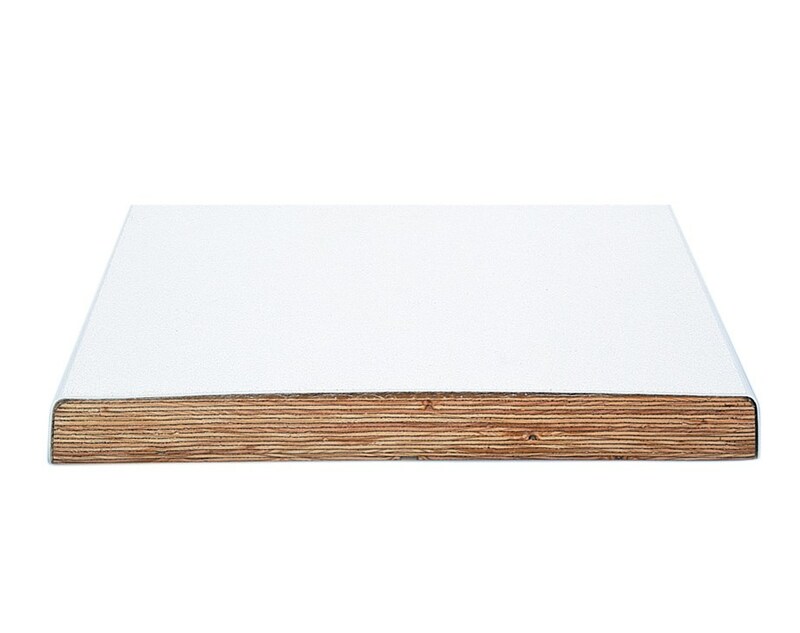 The Swim Club Board is the ideal mid-range board for commercial pools. They are available in 10 ft. (3.05 m), 12 ft. (3.66 m), 14 ft. (4.27 m) and 16 ft.(4.88 m). They have a durable acrylic outer body (skin) and a non-slip sand tread. All Swim Club models feature a hand-laid fiberglass and a resin roving over a solid laminated wood runner acting as the board?s skeletal frame and extending the full length and width of the board.Priced on application.